If you are as big of a fan of the Carpenters as we are, you’ll likely enjoy our Karen Carpenter tribute nights. We provide fantastic Karen Carpenter tribute nights in the London and the Home Counties, meaning you won’t find better tributes or performances anywhere else. Take yourself back to the 70's, by hosting one of our unique and dedicated tribute nights to Karen Carpenter. The late Karen Carpenter had an angelic voice that influenced future artists in the industry. She’s revered for her melodies and soft tunes that anyone could sing along to in their car or at a club. Her music remains a classic among fans and those who appreciated her work during the era. To bring life back into her songs, we’ve taken a new approach to tribute nights by honouring the work she’s done in the music industry with harmonic saxophonist tunes and vocals. Combined with our professional singer and skilled saxophonist, you’ll feel as if you were back in the 70's. Not only are our tribute nights intended to be nostalgic and respectful, but they’re meant to be entertaining. Are you, or do you know, a die-hard Karen Carpenter fan? 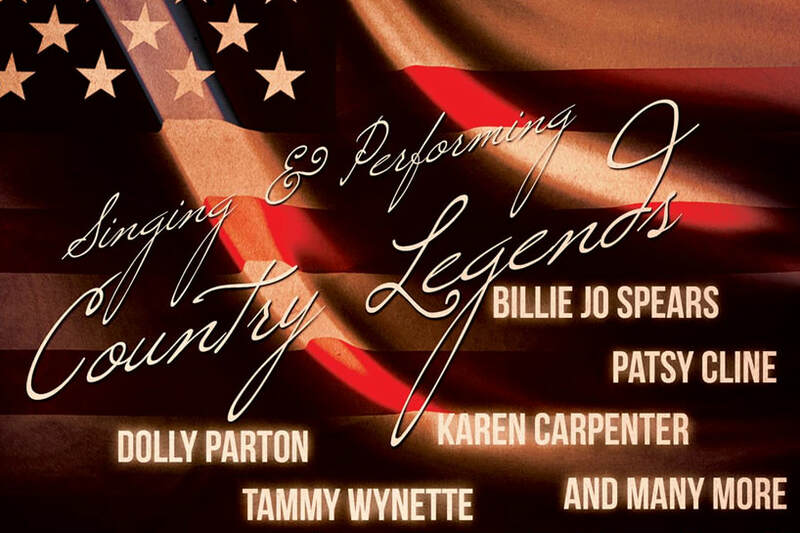 A tribute night might be just what you need. We make sure to play all of the classics and some of the other favourites that were less well-known. In doing this, we’re able to build a song line-up that showcases some of her best and most diverse works. As her music career continued to progress, Karen Carpenter took on some new sounds and vocals that kept her in the spotlight. We can play the songs that were popular throughout the decades. Karen Carpenter’s vocals and her music are unique and we remain extra careful to ensure that her songs are done justice. If you’re looking for something different and unique to serve as the entertainment for your big event or party, a Karen Carpenter tribute night is definitely the way to go. Our tribute nights are comprised of a professional vocalist and saxophonist. We perform quality Karen Carpenter covers that’ll blow you away. Our unique approach to her music and works has set us apart from other professional saxophonists. We pay extra special attention to detail when covering her music and we think that you'll notice the difference. The Karen Carpenter and Country Show begins with a tribute to Karen Carpenter performed by Niki Jayne, followed by Country Classics performed by Deborah Bailey (as seen on ‘Stars in Their Eyes’). With rock ‘n’ roll numbers, saxophone instrumentals and 60’s hits blending nicely into the latter part of the performance, this show with all its contrast works just perfectly and gets the audience singing along, dancing and reminiscing to some of the greatest, most sentimental tunes of all time.